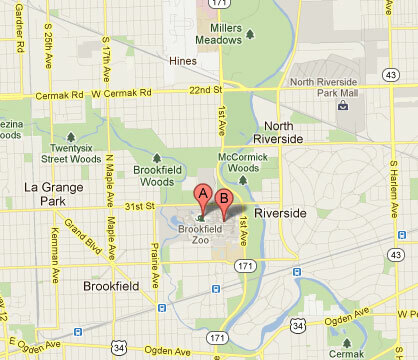 Covering 216 acres and home to hundreds of animals and plant species, the Brookfield Zoo is located 14 miles west of Chicago near Riverside, IL. 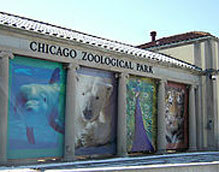 Admission to the zoo is $15 for adults and $10.50 for children and seniors. Parking is $10.